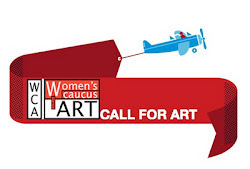 The Womens Caucus for Art was founded in 1972 in connection with the College Art Association (CAA). 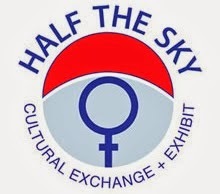 It is a national member organization unique in its multi-disciplinary, multicultural membership of artists, art historians, students, educators, and museum professionals. 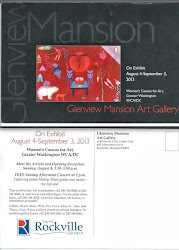 Email wcadc@wcadc.org if you would like to attend with us.